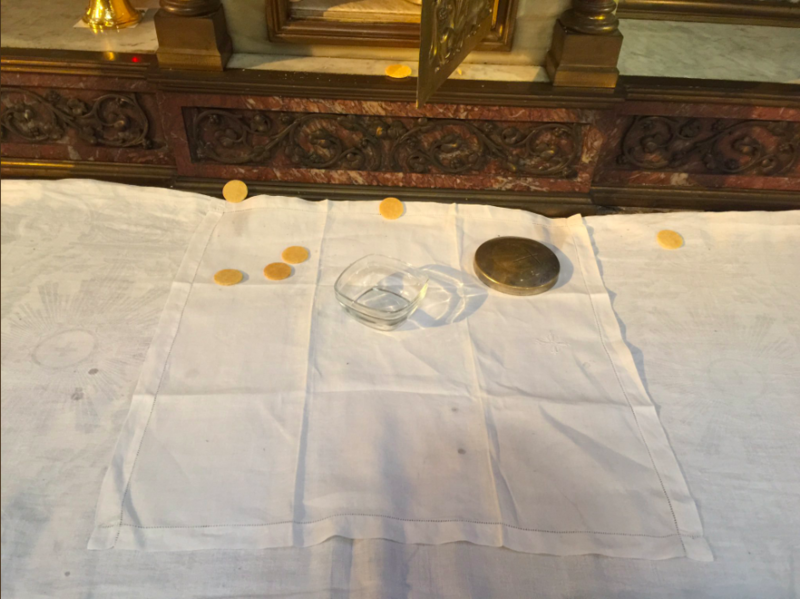 One of these churches was the Church of Saint-Sulpice in Paris, the second-largest Catholic church in France. 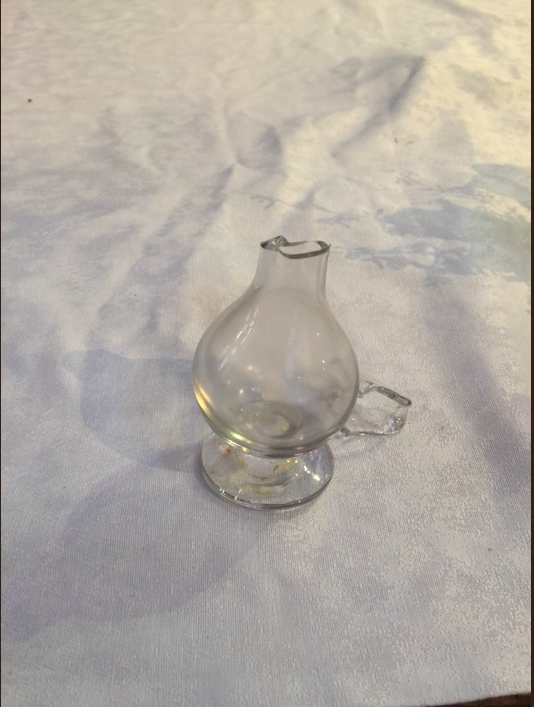 It caught fire on Mar. 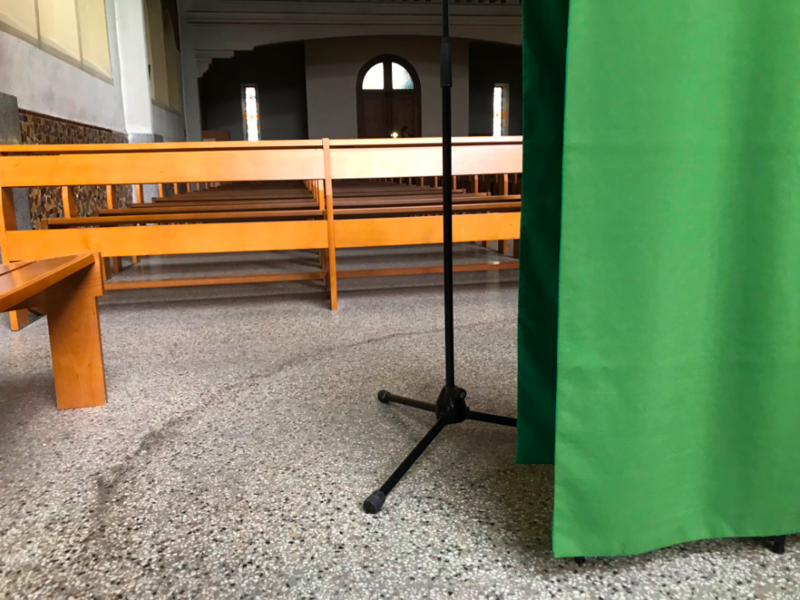 17 shortly after the Sunday noon Mass. Investigators deemed the fire as arson, but the suspect’s identity is unknown. Reports said firefighters responded quickly and no one was hurt. 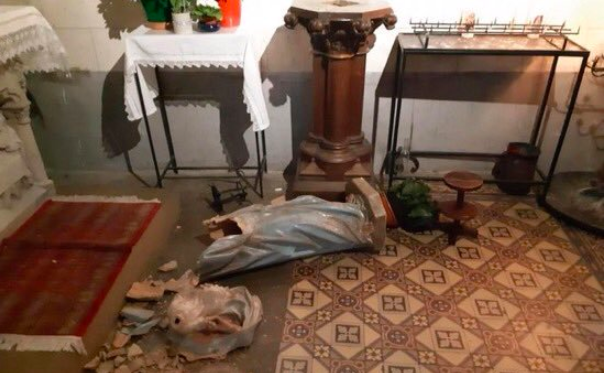 The parish website asked for donations, because the damage will cost several million euros. 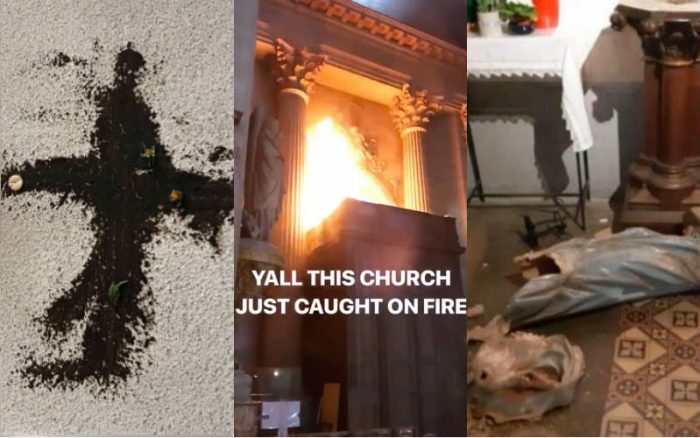 Other desecrated churches included the Church of Saint Nicolas of Houilles, the church of Notre-Dame des Enfants, Cathedral of St. Alan of Lavaur, the church of Notre-Dame in Dijon, St. Nicholas Church in Maisons-Laffitte, France, as well as several others. 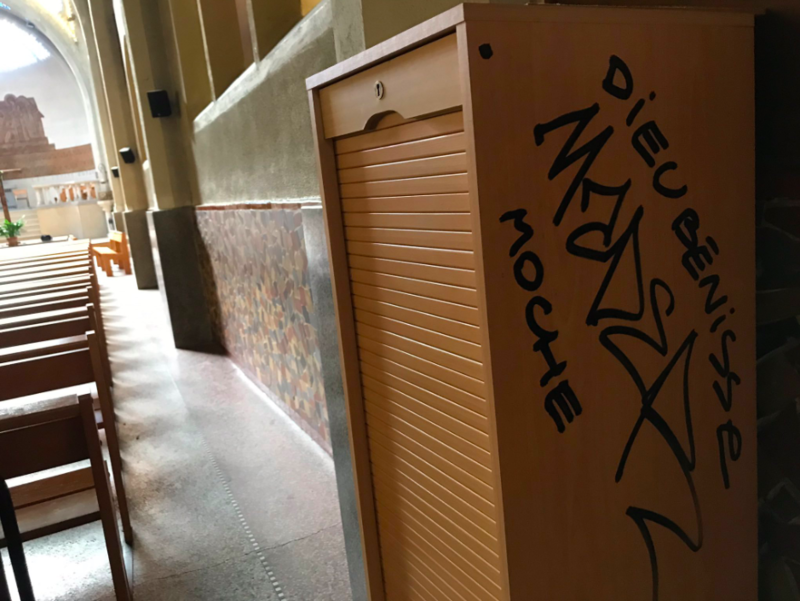 The Church of St. Nicolas of Houilles reported three incidences of vandalism within 10 days. 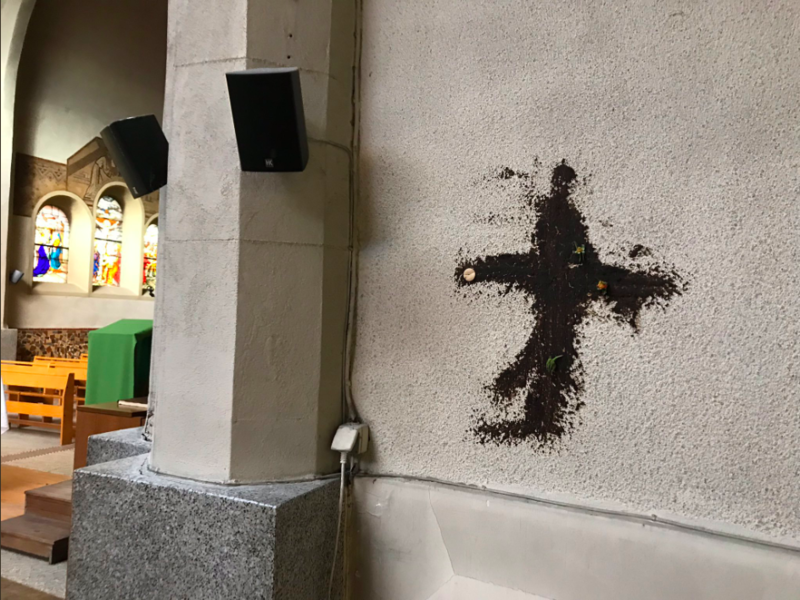 The church has “irreparable damage” to the Virgin and Child statue. 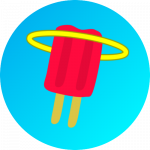 Jesus carrying his cross was also thrown down twice. 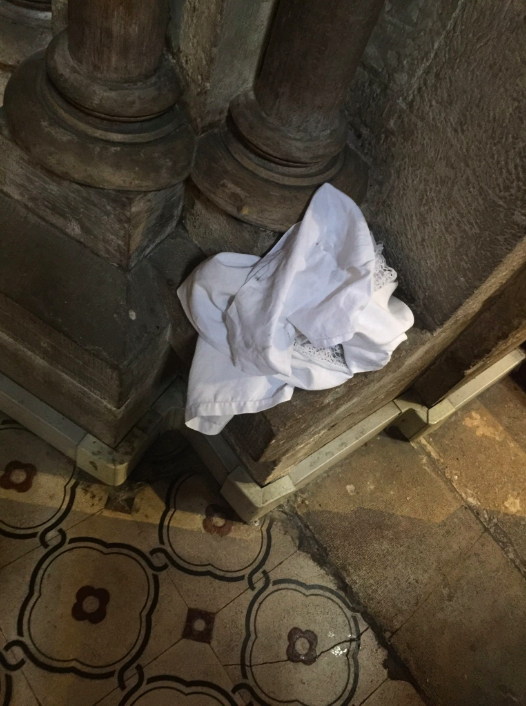 The vandals at the Basilica of Notre-Dame des Enfants drew a cross on the wall with human feces, stole items from the main alter and the tabernacle, and threw Eucharistic hosts in the trash. 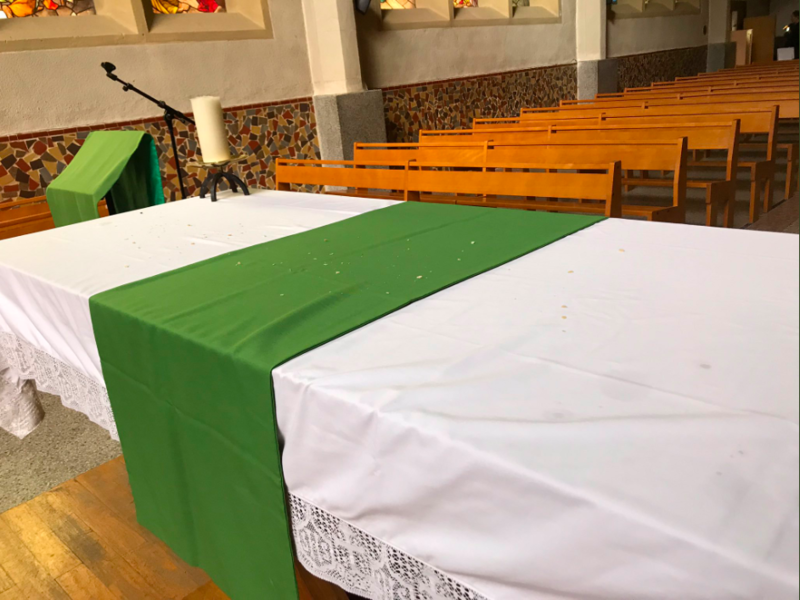 The archbishop of the diocese celebrated a Mass in reparation of the horrible act of vandalism. 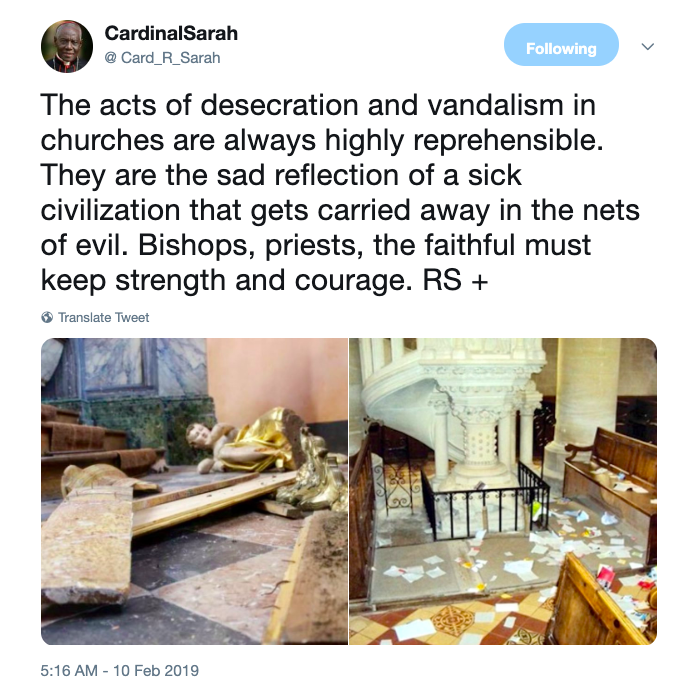 Cardinal Robert Sarah commented on the vandalisms in February tweeting, “The acts of desecration and vandalism in churches are always highly reprehensible. 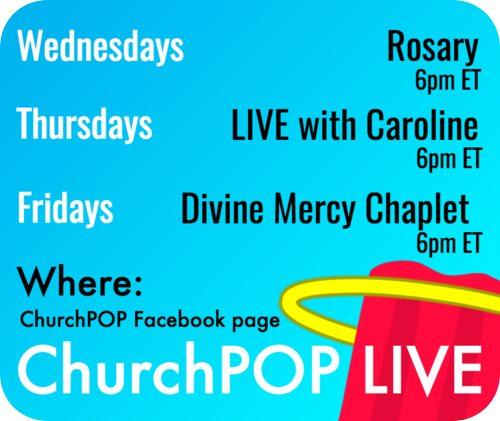 Please pray for our persecuted church! Blessed Mother, pray for us! 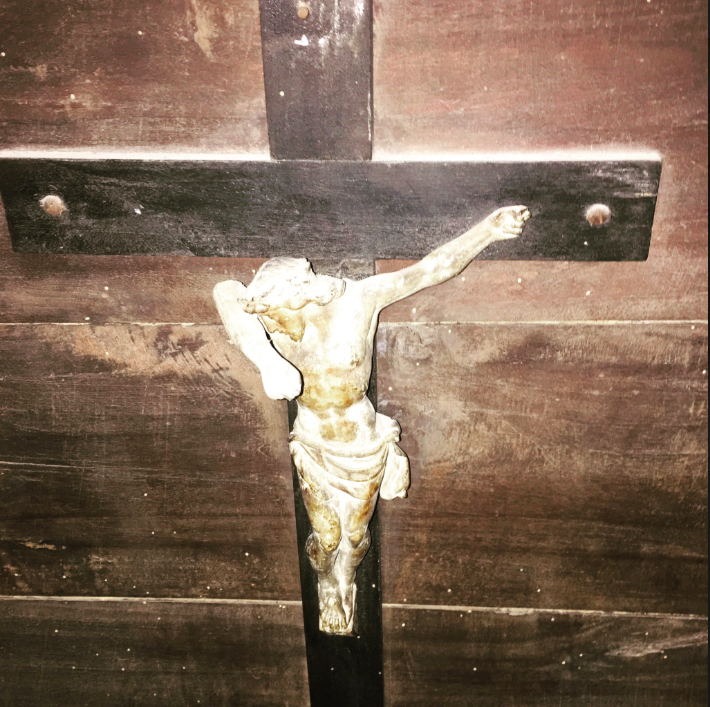 O Lord, have mercy on us and on the whole world!